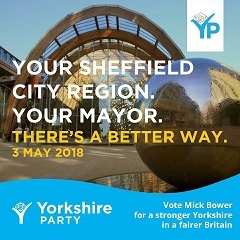 The Yorkshire Party is taking the campaign for One Yorkshire devolution to the responsible Government minister: Sajid Javid – the Secretary of State for Communities and Local Government. Ahead of the meeting of the All Party Parliamentary Group for Yorkshire and Northern Lincolnshire set for next Tuesday, which Sajid Javid has promised to attend, supporters of the One Yorkshire deal have been letting him know the strength of feeling from across Yorkshire. 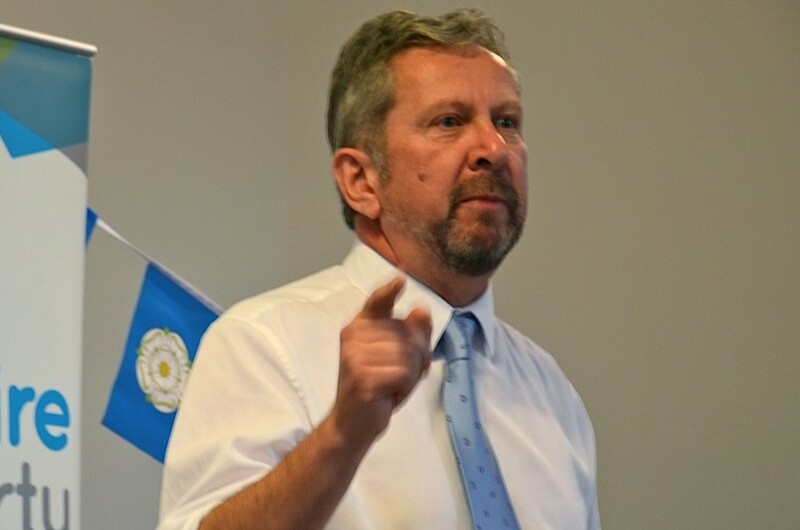 Leader of the Yorkshire Party, Stewart Arnold, commented ahead of the meeting in Westminster: “The campaign for One Yorkshire has gained the support of business groups, the trade unions, the Archbishop of York and 18 out of 20 local council leaders in the county. “Very soon we could be in a position to unleash the fantastic potential Yorkshire has, so we can finally get to work improving our NHS, investing in our schools, and bringing our roads and railways into the 21st century. “We are asking all those who support the One Yorkshire deal to demand that Sajid Javid allows Yorkshire to come together and start working to improve our region.